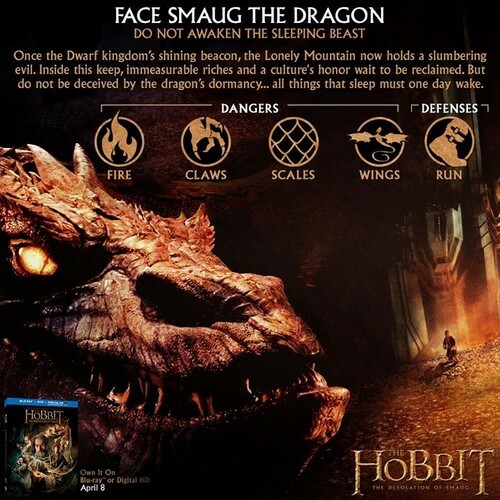 Survival Tips: Face Smaug the Dragon. . HD Wallpaper and background images in the द हॉबिट club tagged: photo the hobbit the desolation of smaug 2014 survival tips face smaug the dragon.